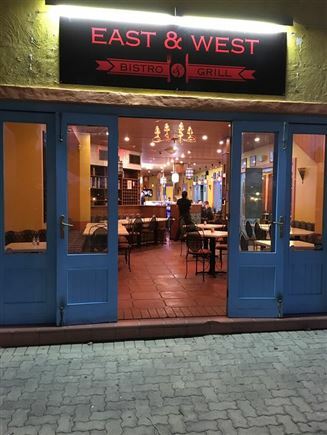 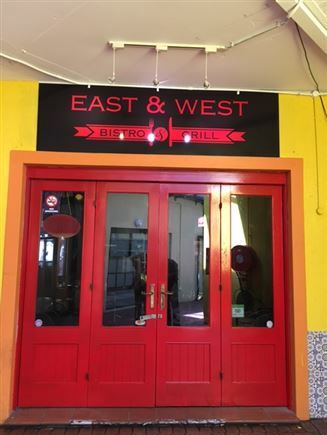 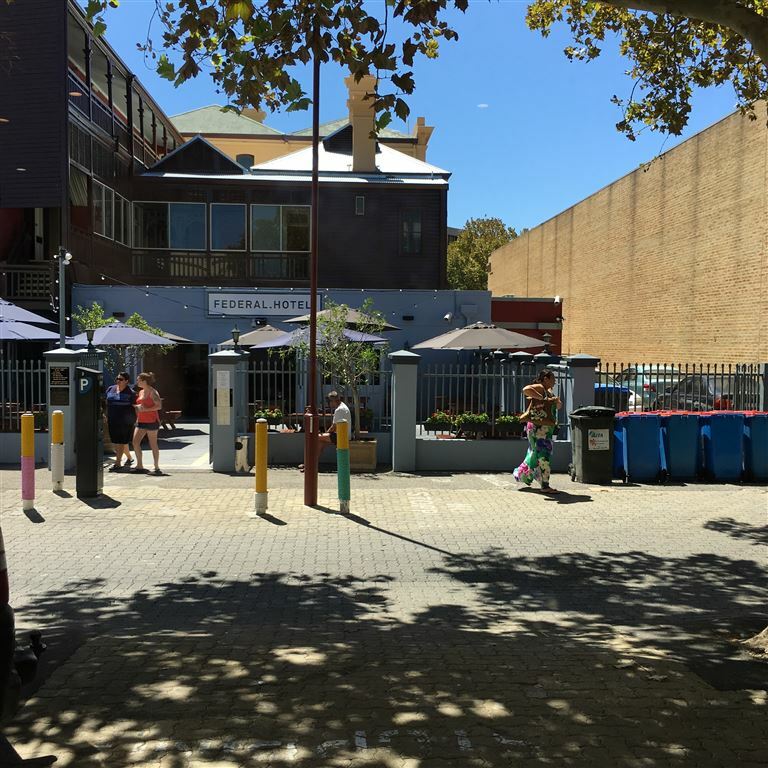 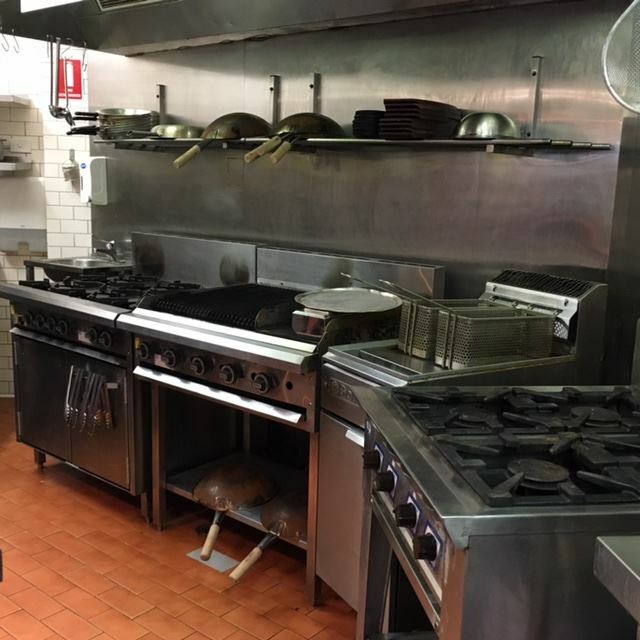 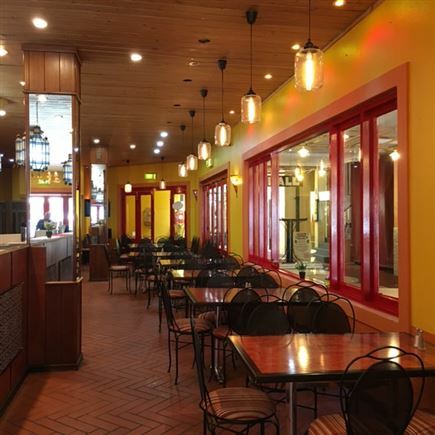 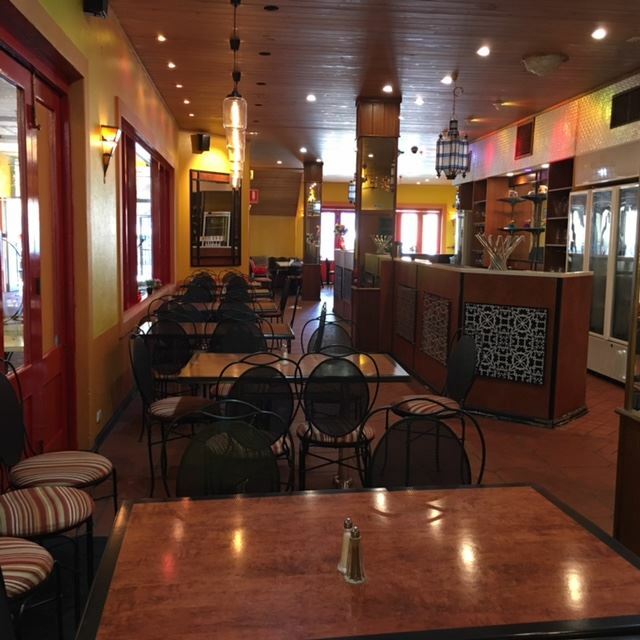 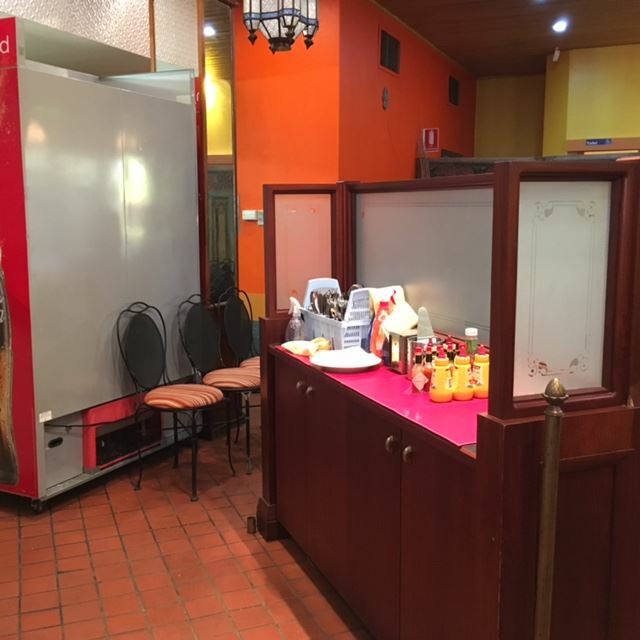 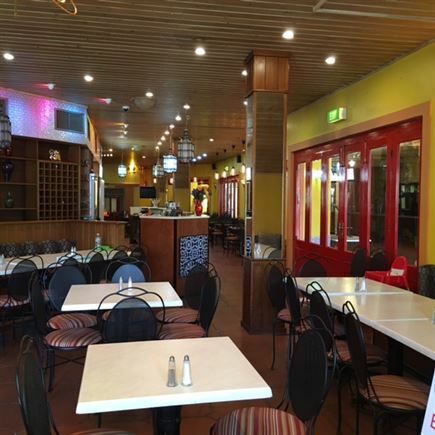 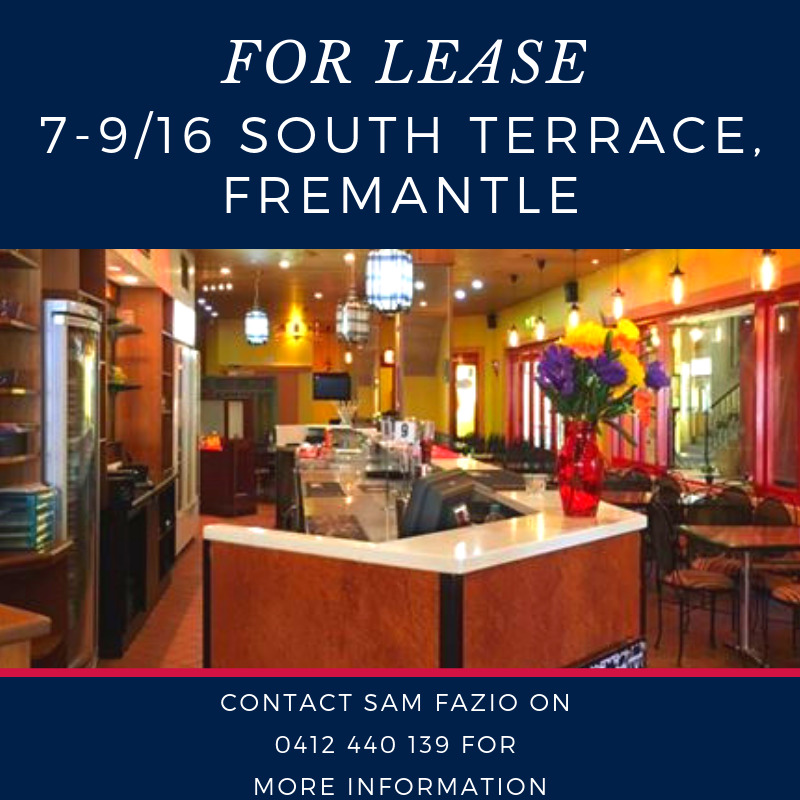 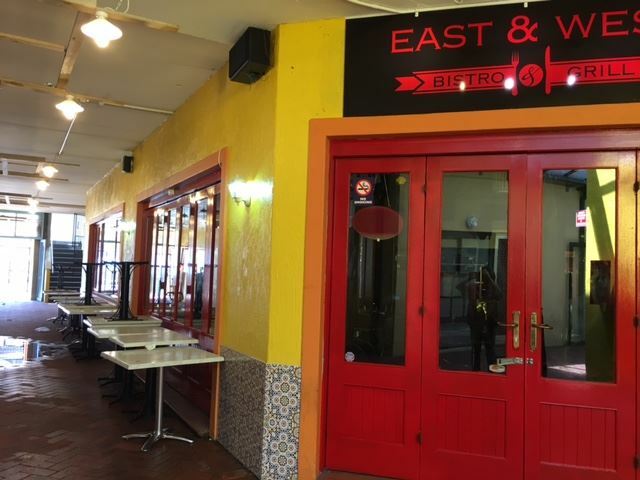 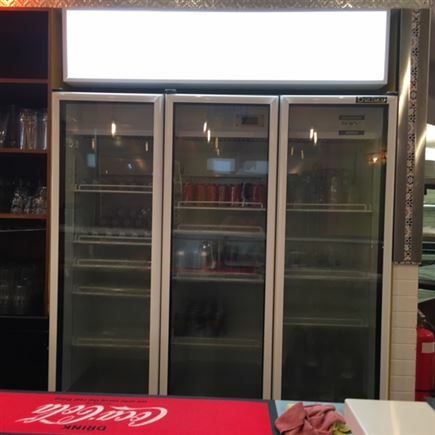 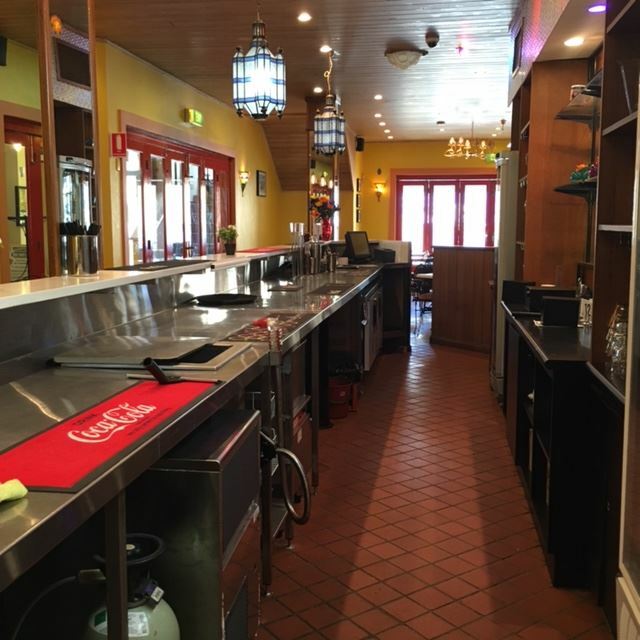 Call now to secure this fabulous restaurant / café site in Fremantle. Centrally located around the "Cappuccino Strip" area and facing the newly refurbished Federal Hotel alfresco area. 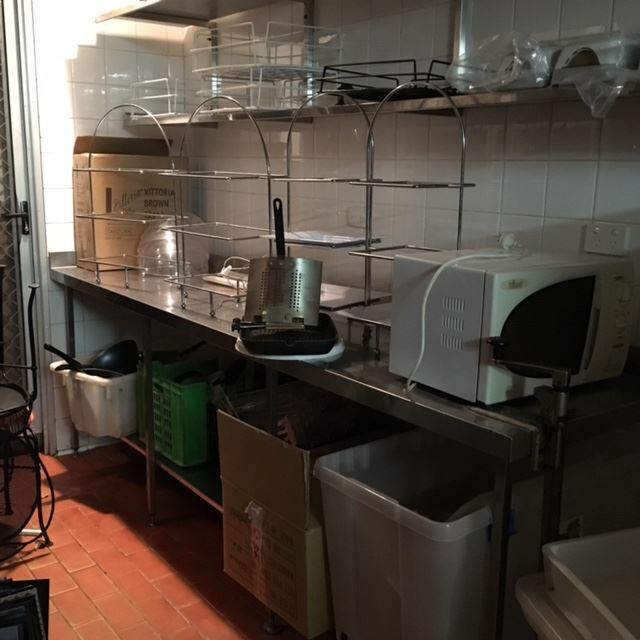 Currently set up as a café and ready to go! 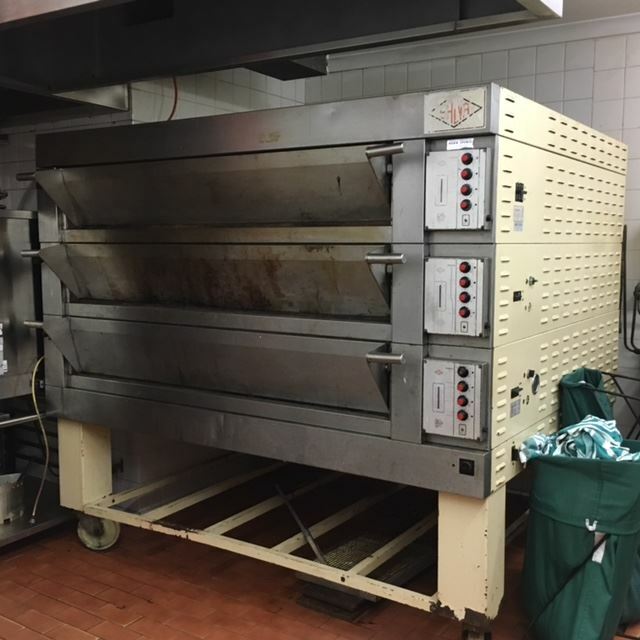 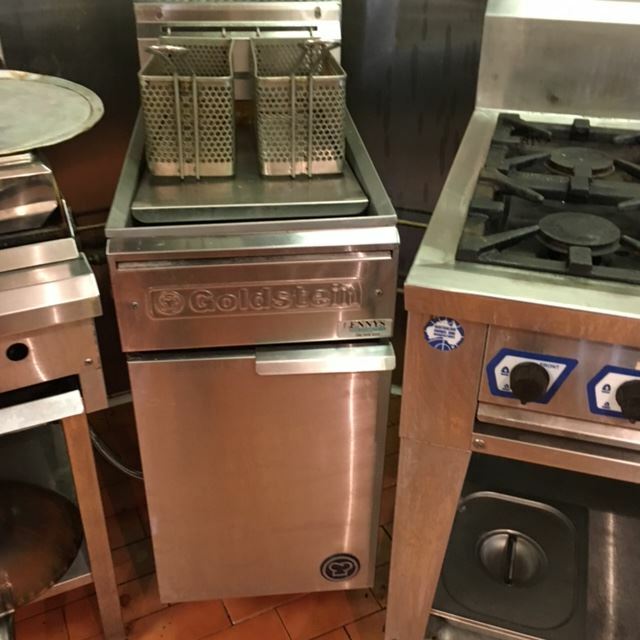 Owner is willing to negotiate, suitable lease terms to suit your needs. 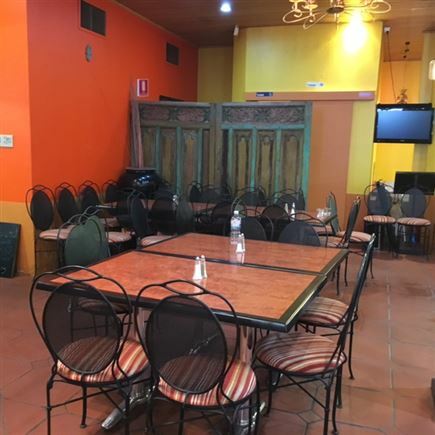 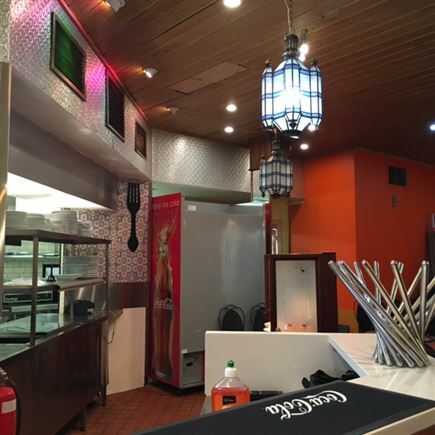 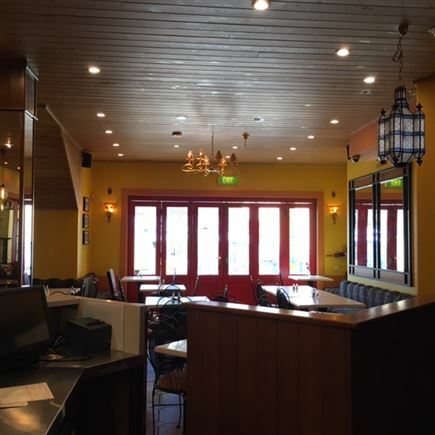 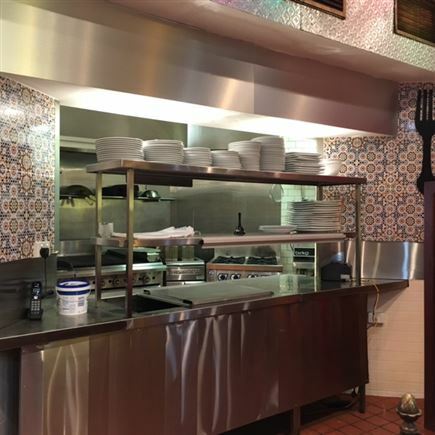 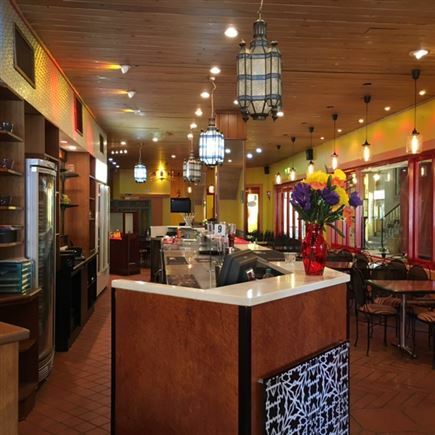 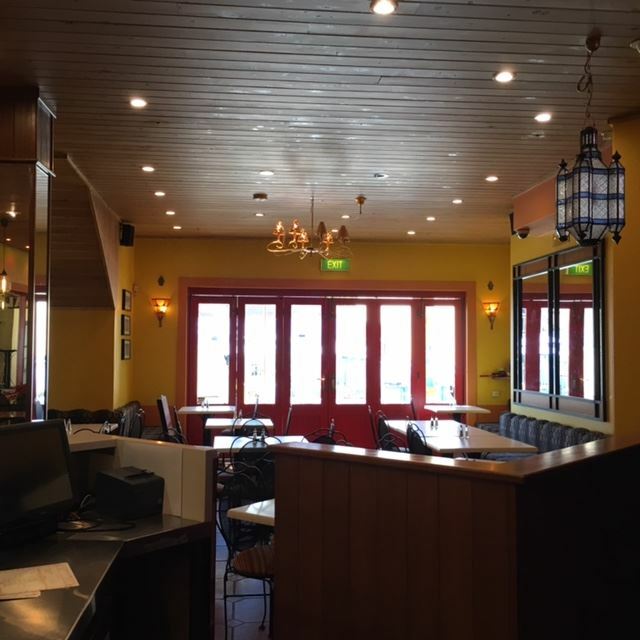 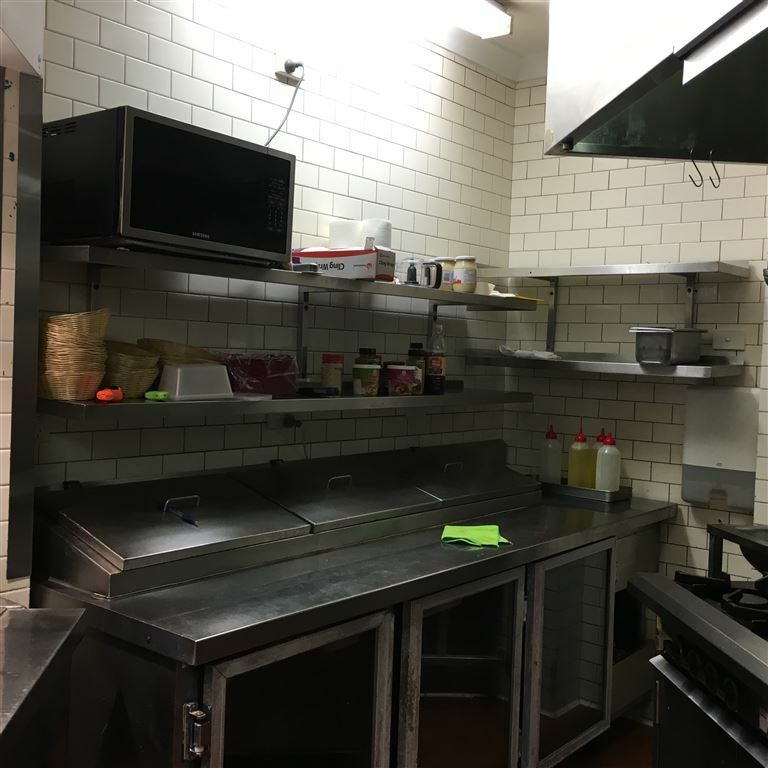 This property is located near well known and long standing Restaurants/Cafes and night clubs.